Could you provide more information about this 2016 Harley-Davidson Heritage Softail ? Beautiful 1 Owner, Barely Ridden, Practically NEW, 103ci High Output Twin Cam Engine, 1200 total miles! 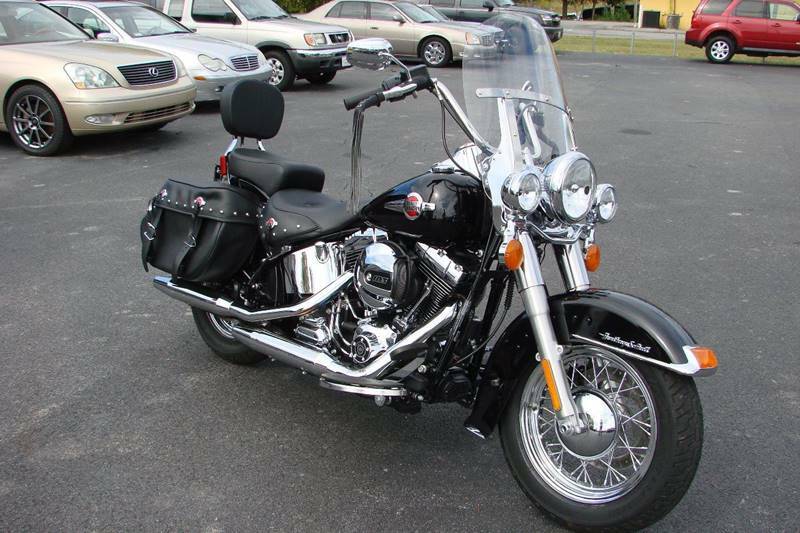 Never laid down, flawless finish, Clean Title, exceptionally well cared for Harley. If interested please call as we store this bike off premises. What is the price of the 2016 Harley-Davidson Heritage Softail you have in your inventory? What is the mileage of the 2016 Harley-Davidson Heritage Softail you have in your inventory? I was wondering if this 2016 Harley-Davidson Heritage Softail is still available?